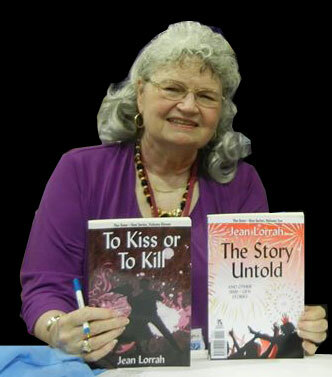 Lois Wickstrom - co author of the "Nessie" series. Visit "Nessie's Grotto" and learn an amazing amount about Loch Ness's beloved "Nessie"! 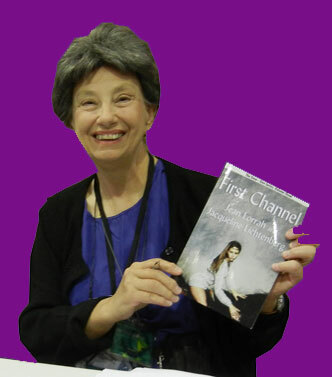 Karen L MacLeod - long time friend and fan and editor in cheif of many, many, MANY books, fanzines and fanfiction. Professional editor for many authors. Want an editor? Read about Karen! Zoe Farris - long time fan and a new member of our writing/editing team. Zoe has put together the Sime~Gen Wikia (with the help of the team - Jacqueline and Jean, Karen and Aharon, with some butting in by Eliza), content edited the upcoming Anthology (more writers to add soon!) and is currently working on a print version Concordance with Jacqueline, Jean and Karen. She also created the facebook group. Eliza Leahy - author, artist and graphic designer, Eliza designed the new "Blue" website for Sime~Gen, helps with the Wikia, produces fan art as needed and is working on several Sime~Gen novels, which may, or may not, be published. Naturally, Sime~Gen would not have existed without the wonderful work by Jacqueline Lichtenberg and Jean Lorrah. These two women have, seperately, written a HUGE amount - together they have created a mountain of writing and writing credits.